The 89 meter long, 2535 dwt fishing vessel American Eagle caught fire in the Pacific Ocean some 1800 miles south of the Hawaiian Islands. The owner of the American Eagle notified the United States Coast Guard that the fishing vessel had caught fire and went adrift. The 40 crew on board had abandoned ship into two life rafts, three work boats and one skiff. The crew had activated an emergency radio beacon which help aid rescue efforts. An aircraft arrived on scene later the same day and was able to drop a dewatering pump, flashlights and flares to the crew. 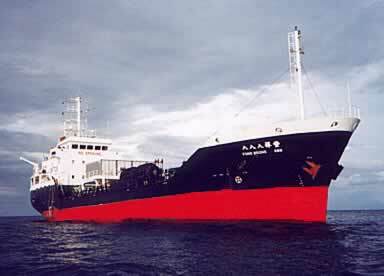 The 75 meter, 2300 dwt tanker Fong Seong 888 also arrived on scene a short time later to aid in rescue efforts. The Fong Seong 888 safely rescued 33 crew. The 7 crew aided the master of the American Eagle to extinguish the blaze on the fishing vessel. 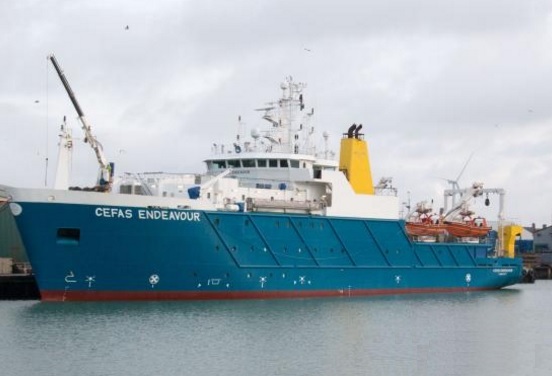 Reports state the crew were able to extinguish the blaze and restart the vessel’s generator. The fishing vessel American Victory, sister ship to the American Eagle, was en route to the scene to take over rescue efforts. 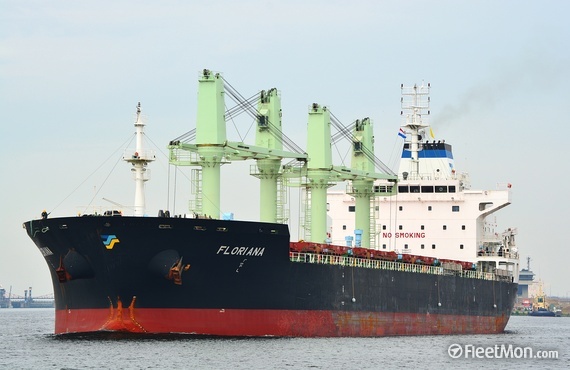 On Febuary 9, the 181 meter long, 33,800 dwt bulk carrier Floriana ran aground on the Mississippi River near Pilottown, Louisiana. The Floriana was heading towards New Orleans from Veracruz when it veered out of the shipping channel and run aground on a mud bank. The bulk carrier was unable to free itself and authorities dispatched a tug to assist in refloating efforts. The Floriana proceeded to anchorage off Pilottown where it was inspected for damage. No reports of injuries, damage or pollution released. Authorities have launched an investigation into the incident.